The Stroud Rural Sustainable Drainage Project, River Frome, aims to create a river catchment where water management is fully integrated into land management practices; and stakeholders work together to manage water within the landscape, creating valuable habitat for wildlife and people, and limiting flood risk downstream. 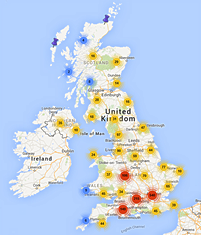 The Healthy Rivers Project aims to improve habitats to support native fish populations. The work carried out includes weir notching, baffle installation and flow variability structures, to provide habitats and fish passage, for improved biodiversity. 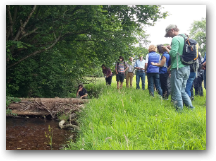 The visit included a number of sites, looking at fish enhancement through a culvert, and flow variation structures. 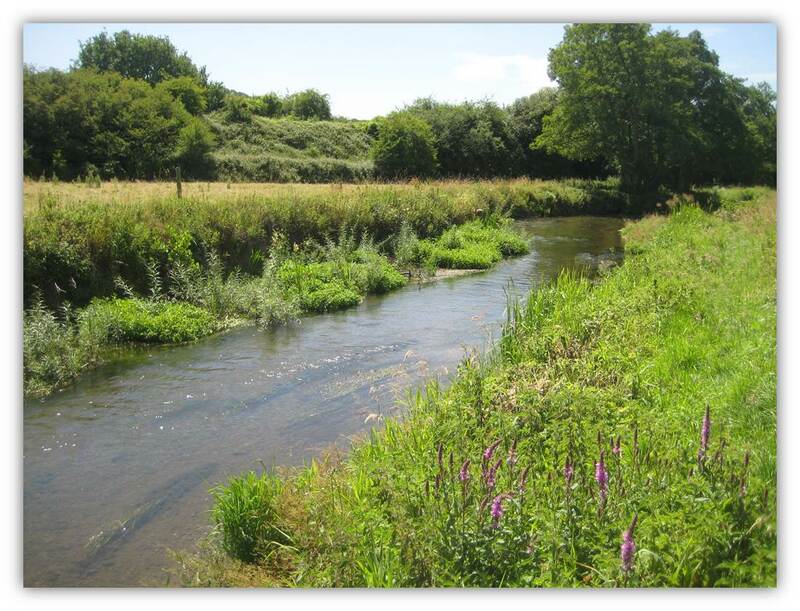 The River Avon Restoration Project was set up to restore the River Avon Special Area of Conservation to a naturally functioning river system to meet the government's obligations under the Water Framework and Habitats Directive. The visit included two sites - channel realignment on the River Wylye, and woody debris installation on the River Nadder. 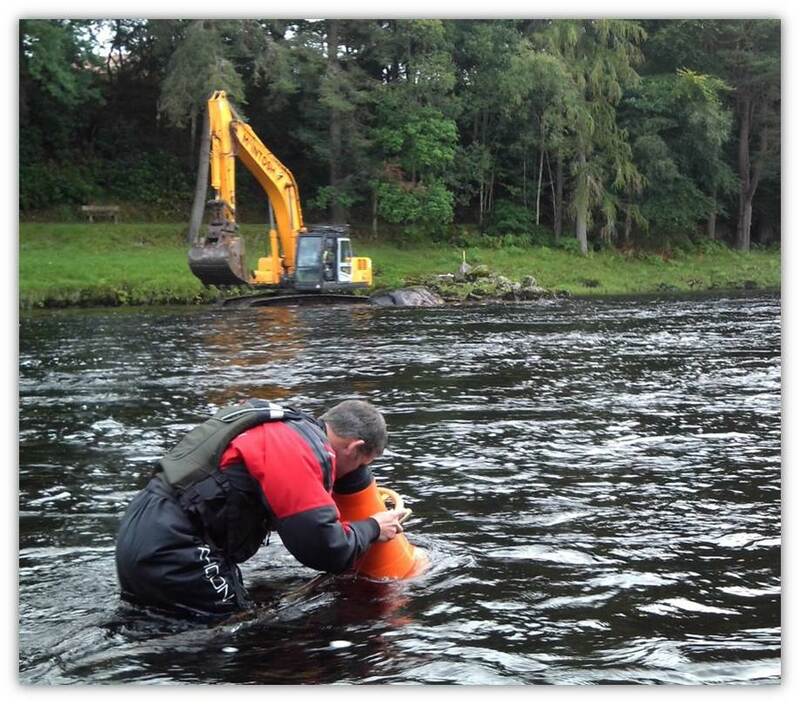 Pearls in Peril (PiP) is a large and complex LIFE+ Nature project with 22 partners working together throughout Great Britain to restore river habitats for freshwater pearl mussels and their host salmonids. This visit included two locations - multiple interventions along Swindale Beck including naturalisation and river diversion; and embankment removal along the River Kent in Staveley. 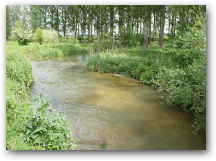 This project looked to reinstate natural processes on a river which was previously impacted by high banks which allowed little lateral migration and diversity. This visit was to the Carshalton arm of the River Wandle which has in the past been overwide, impounded and contaminated. It is now in much better condition thanks to this project. 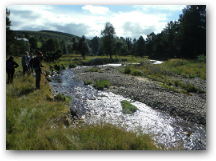 This project focused on the River Aller and Horner Water Catchments where natural flood management measures have been implemented to protect local communities. This site visit focused on the River Irfon, a SSSI and SAC protected tributary of the Wye. A number of issues were addressed including siltation, pollution, poaching, lack of in-stream diversity, over-shading and invasive species. This visit was hosted by the Westcountry Rivers Trust who have been working to improve fish passage within the River Taw catchment over the last six years. 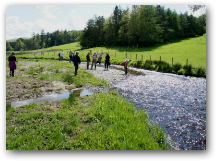 The Eddleston Water project took a catchment based approach to improve water quality, fisheries, biodiversity and recreation. Eddleston Water is part of the Tweed catchment that won the 2015 UK RIver Prize. 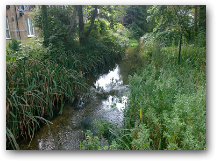 The River Wandle project improved river connectivity, reduced the impact of road run-off, enhanced habitat and channel diversity, and worked to engage the local community. The Hogsmill River Connectivity project addressed fish passage and river connectivity at 14 obstructions. This site visit focused on the River Tat which forms part of the River Wensum Restoration Strategy, winner of the 2014 inaugural England River Prize. The principal aim of this project is to restore favourable ecological conition to the SSSI and acheive the WFD target of Good Ecological Potential. 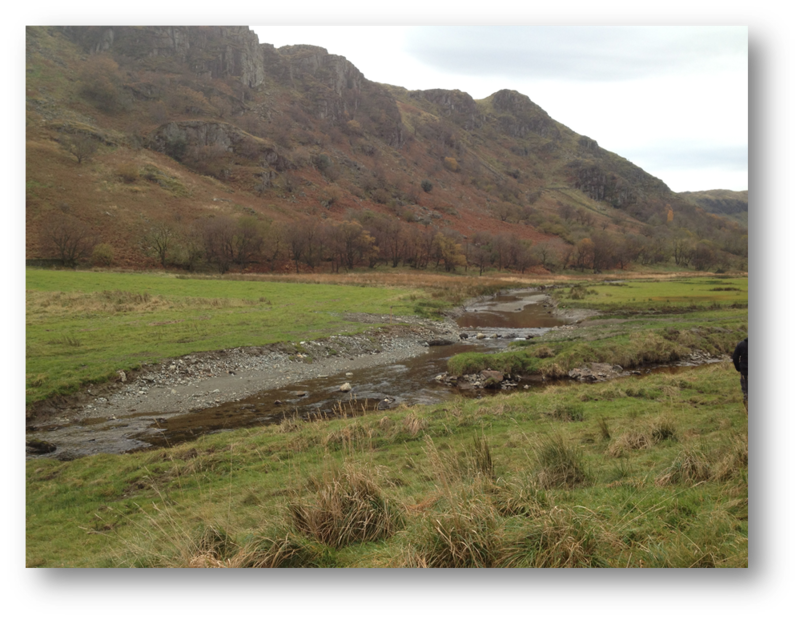 The Cumbria river restoration strategy aims to deliver a wide range of restoration projects across all three key Cumbrian catchments. 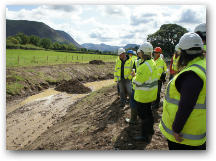 This site visit looked at the Barnskew project on Lyvennet Beck in the Eden catchment and the Whitbeck project in the Derwent catchment. The Spring meadow project aimed to reinstate the historic course of the river through the re-excavation of a visible meander. Natural flood management techniques were used and habitat provision was improved. 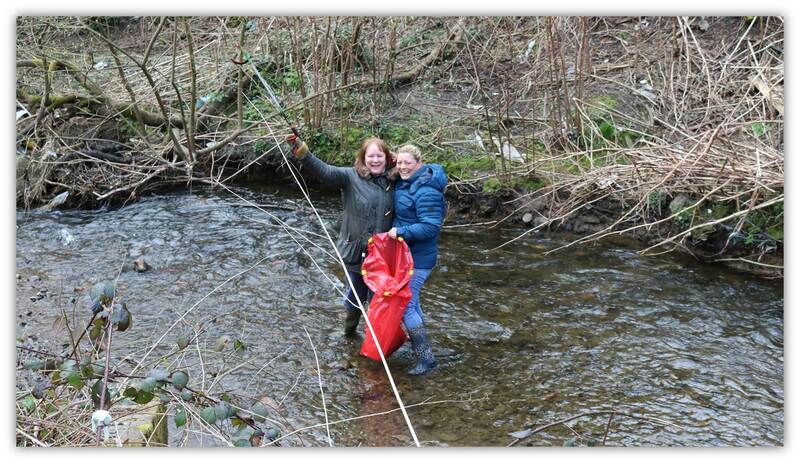 The project was named the Professional category winner at the annual Wild Trout Trust (WTT) Conservation Awards 2013. 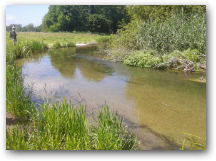 The Test and Itchen River Restoration Strategy is a collaborative project between the Environment Agency, Natural England, local fisheries and riparian owners. To date more than 2km has been improved by bed raising, narrowing and ecouraging a change in management. Two restored sites were visted. 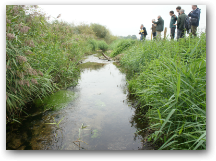 The Sherborne Windrush Restoration Project is one of 42 Catchment Restoration Fund projects aimed at improving water quality and biodiversity. 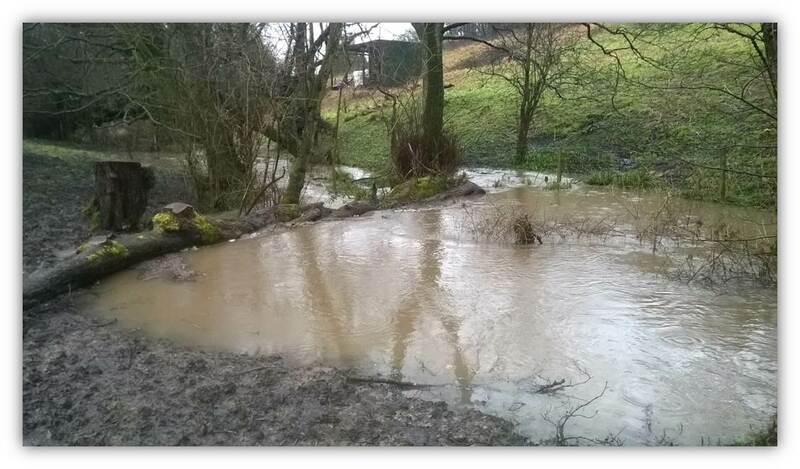 Works include increasing the availbility and quality of salmonid spawning gravel, introducing woody debris, removing bankside dredgings, addressing run-off problems and reducing livestock access by fencing. 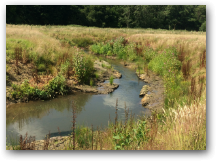 The Eddleston Water project aimed to deliver on the main two objectives of habitat restoration for improvement of WFD ecological status and improved natural flood risk management. Areas of woodland have been planted and stretches of historically straightened river returned to a natural meandering course.